Remember to send in your good wildlife photos. The tank doesn’t fill itself! We have two contributors today, the first being Tim Anderson from Oz, who sent us both an astronomy photo and an animal photo. First the critters, one of the rare moth species that migrate. 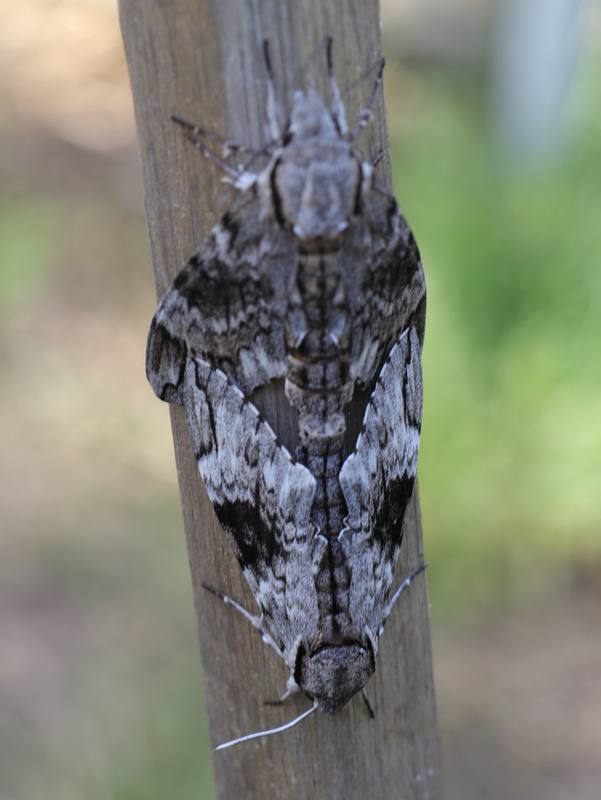 A pair of migrating bogong moths (Agrotis infusa) taking a breather in my backyard on their way to the Snowy Mountains. Bogong moths gather in the Australian Alps in enormous congregations over the Australian summer. They provided an important protein source for the indigenous people, who would travel large distances to feast on roasted bogongs. I am told that roasted bogong moth tastes of moth. NGC3114 is an open star cluster adjacent to the Carina Nebula in the Southern Milky Way. This picture was composed by combining sixty 30-second colour images taken through a 127mm refracting telescope. Diana MacPherson sent two pictures on February 2. Here are some bird pictures from this morning. 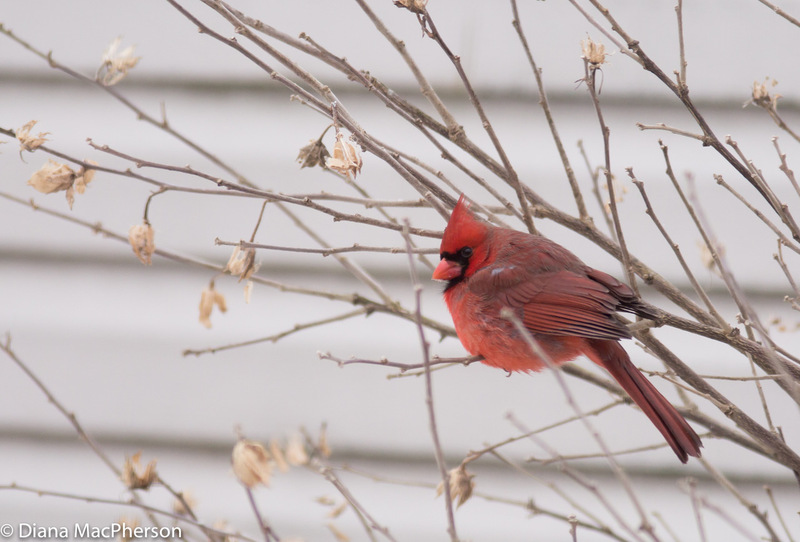 The male & female cardinal have been hanging around the feeders & a few days ago I actually saw two male cardinals sitting in a bush with a blue jay in between! This entry was written by whyevolutionistrue and posted on February 11, 2019 at 7:30 am and filed under astronomy and cosmology, birds, insects, photography. Bookmark the permalink. Follow any comments here with the RSS feed for this post. Both comments and trackbacks are currently closed. Lovely photos all! 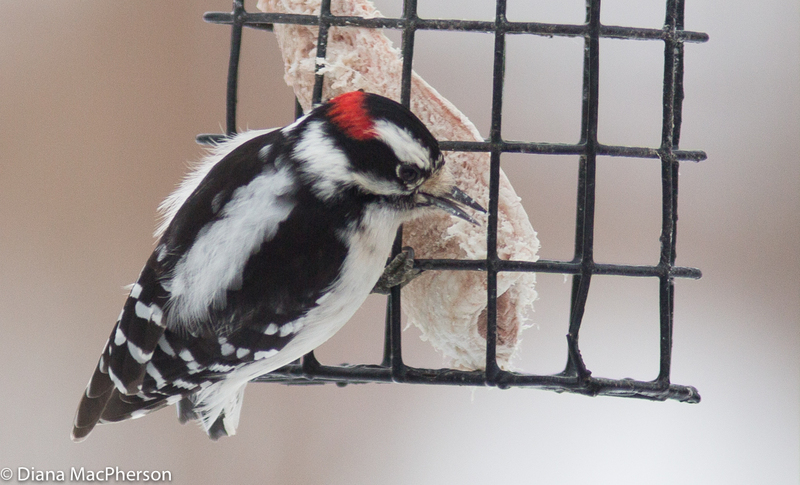 Downy woodpeckers have always been one of my favorites. I should note that the one in the photograph is a male (red spot on head). Eating moths has never been on my bucket list, but yes, free protean. Eating cattle is so damaging to the environment. 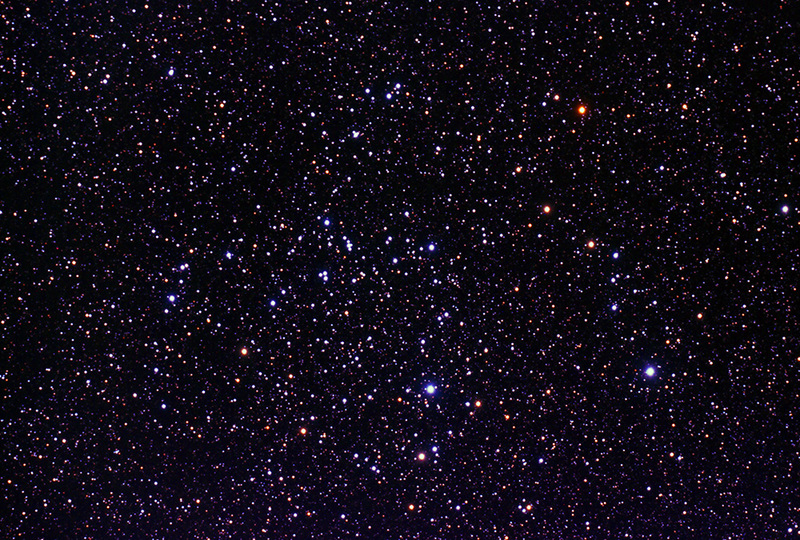 I can hardly believe stars come in so many colors. I laughed to read that Bogengang moths taste like moths. There’s a current fad for celery juice, which is being touted as a miracle drink. I decided to try it. I bought 650 g of celery. The good news is that in my juicer, it produced around 400 ml of celery juice. The bad news is that it produced around 400 mls of celery juice. And it’s expensive, costing around $8.75 per litre at the price of celery in my supermarket. The juice is green celery flavoured and has a slightly acid burning taste. Looking at the micronutrients in celery juice, nothing really seems significant besides 400 ml providing 50% of the RDA for vitamin K (which your bowel bacteria provide for you anyway). Roasted bogong moth tastes of moth. You sure said a mothful. The cardinal photograph is lovely. Nice contrast. The woodpecker is fluffy, is it young? Years ago when I worked in Sydney, there was a plague of bogong moths, which resulted in a short spate of baking them into muffins etc. I tried such a muffin, which I bought from a commercial outlet. It wasn’t especially tasty, which is probably why that particular culinary trend was short lived.